Mew the ever elusive legendary Pokemon who loves to play and make friends. I've always liked Mew however I never managed to catch one in the games, well at least now I can say I've got a Mew! From the same line as my Ditto comes this little Mew who is incredibly soft and just as adorable. The stitching is great and her pose is cute, however I am going to make some improvements - how much cuter would she look with her feet up in front of her tummy. 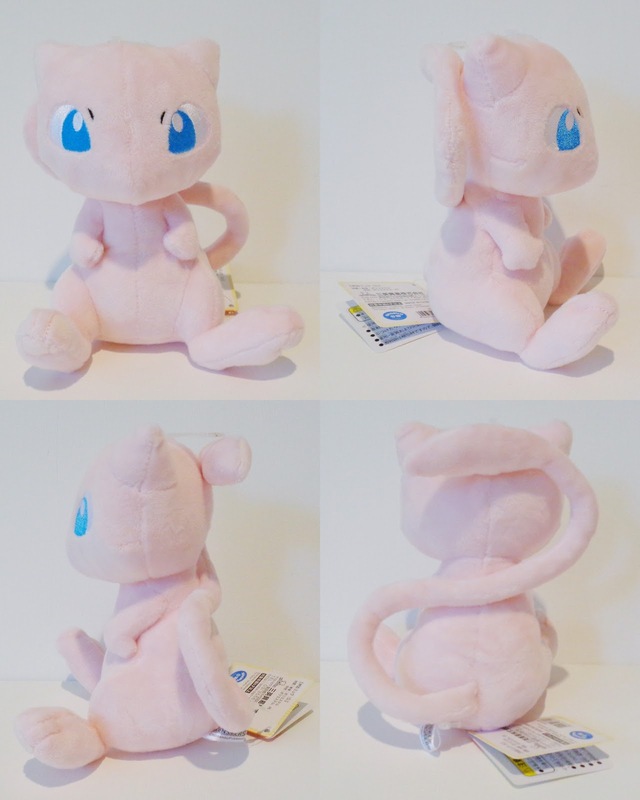 Once again very pleased with my plush and I recommend this plush as I think it is the cutest Mew plush to date!